Meraki Salon in Naraina Vihar is the first unisex salon in the area offering all the services at pocket-friendly rates. Located right above Cafe Coffee Day, this salon offers all kinds of services from haircut to facials to manicure and pedicure etc. You can get your makeup done for parties and weddings, oh, and they have some amazing bridal packages to offer. The staff is friendly, cooperative, and highly professional. They use great quality products from well-known brands. 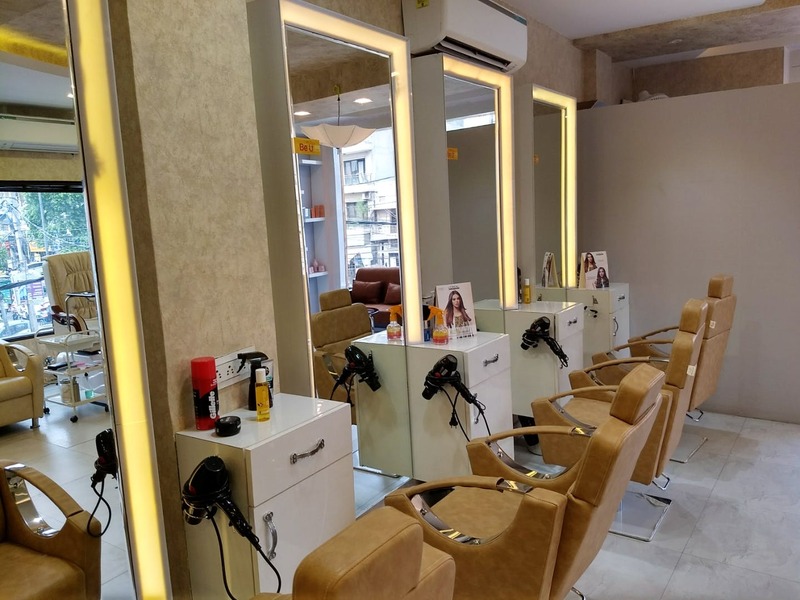 The services here ensure 100% customer satisfaction making it one of the best unisex salons in Naraina Vihar and neighbouring areas of West Delhi.